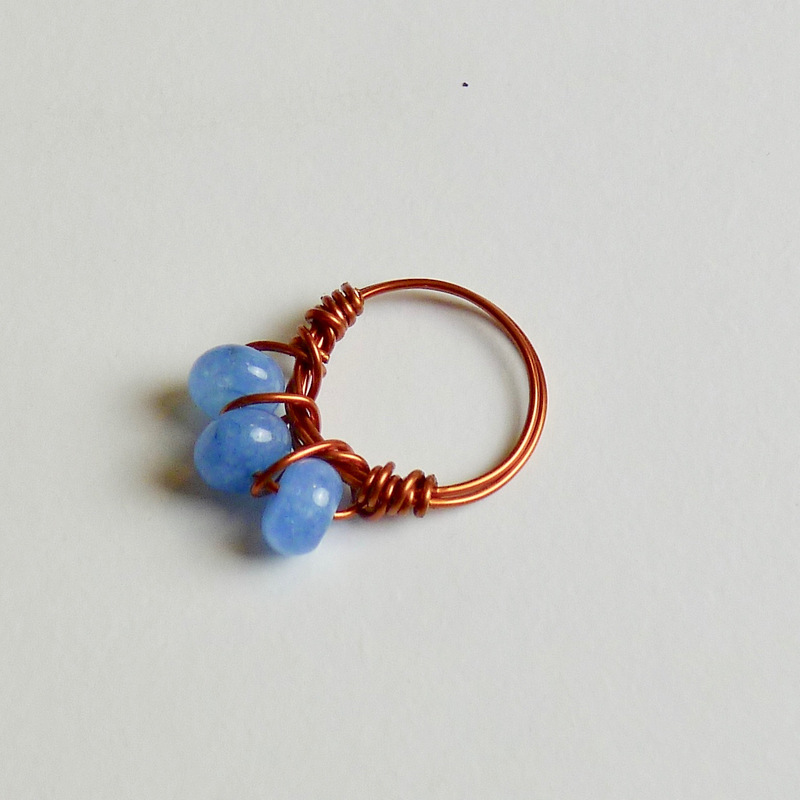 YardEdge Jewelry makes a perfect Christmas gift! YardEdge jewelry pieces are unique and hand made by Karin Wilson Edmonds. 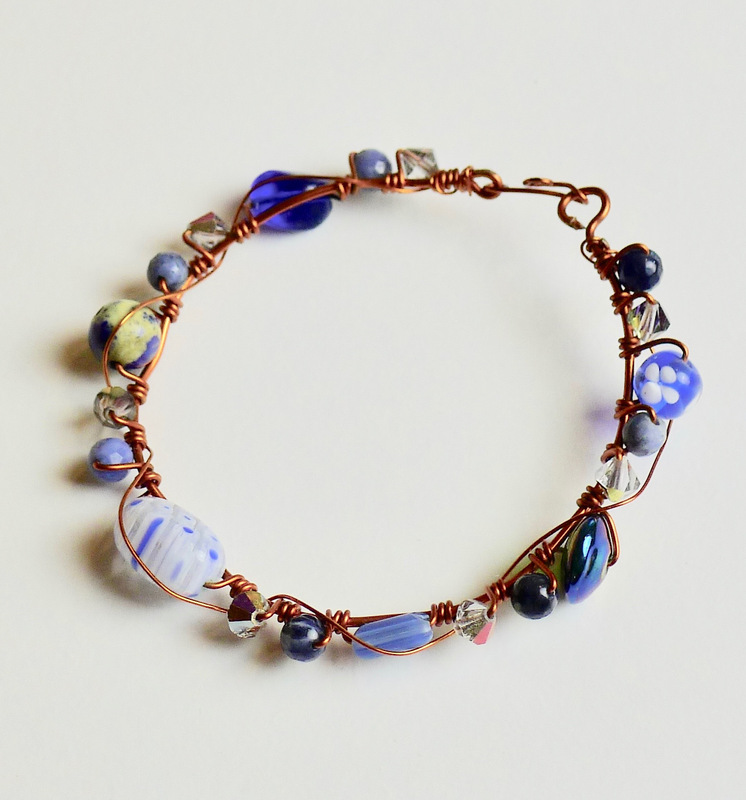 They are all made with semi precious stones, silver, and other materials. The 2018 Christmas Collection includes earrings, bracelets and pendants. 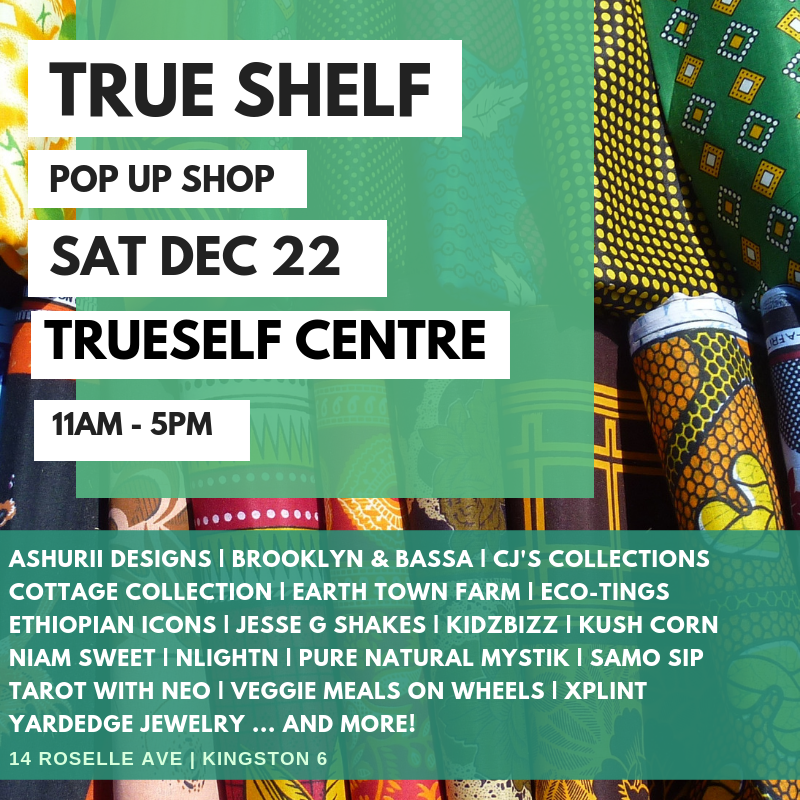 We will be at TrueSelf’s Pop Up Shop on December 22nd. Email us at karin@kwjamaica.com to purchase!